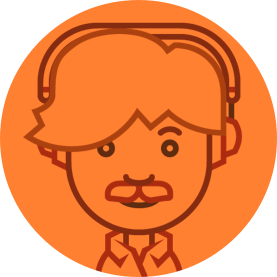 The creative hub is where those brilliant ideas come to life, so don’t let the creativity fizzle with clunky approval workflow. 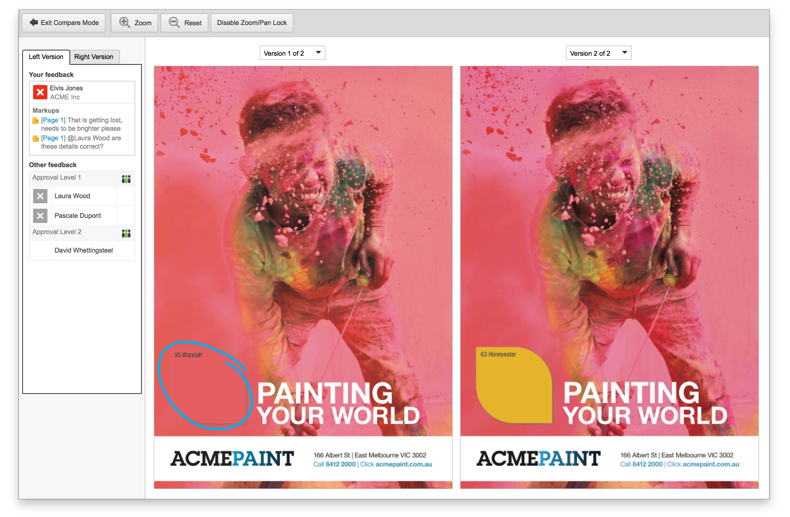 Online proofing tools enable stakeholders to provide clear feedback so that creatives spend less time updating artwork. 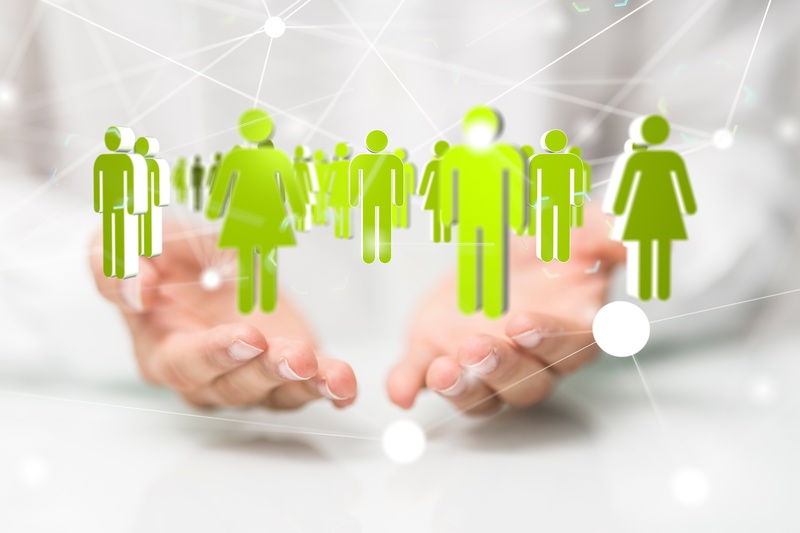 Project managers can accurately resource the production process. Greater collaboration improves the quality and expediency of output. 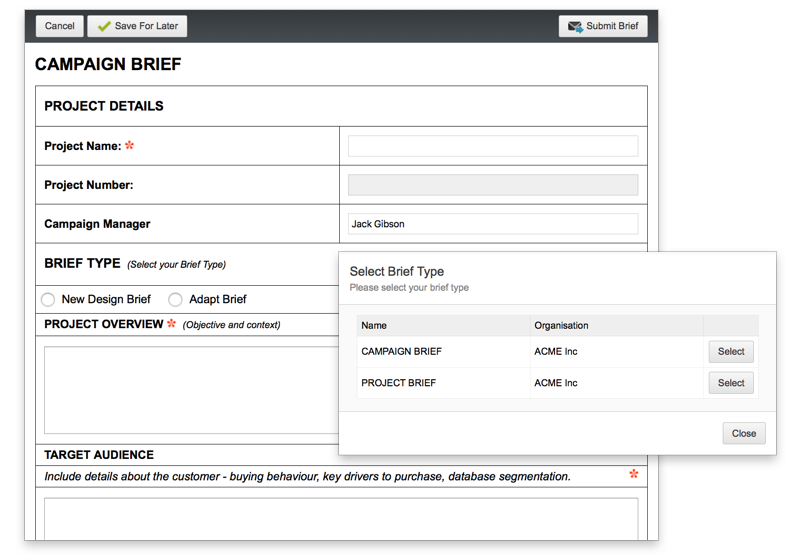 Customise your briefs so that production teams get all the right details upfront. Online briefing makes the process of setting up a new project fast and easy. Capture time more effectively. 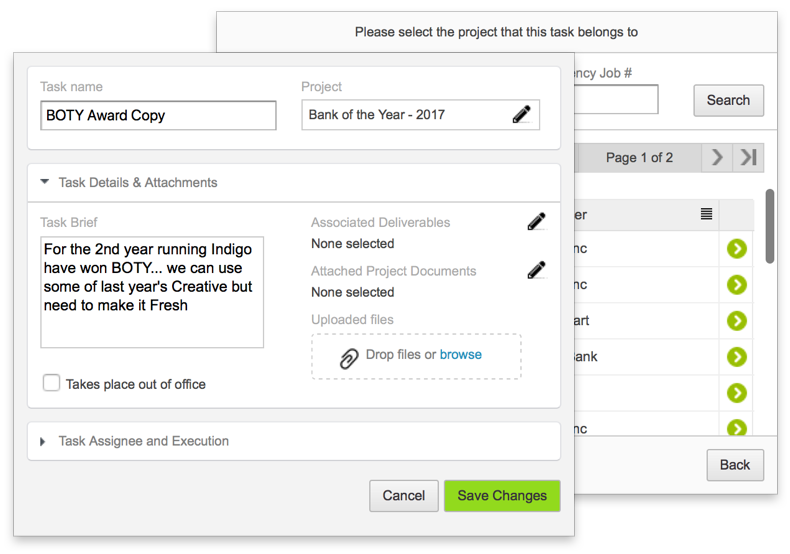 Production managers can set up prompts to remind staff to log time spent on tasks as well as generate reports to measure effectiveness. 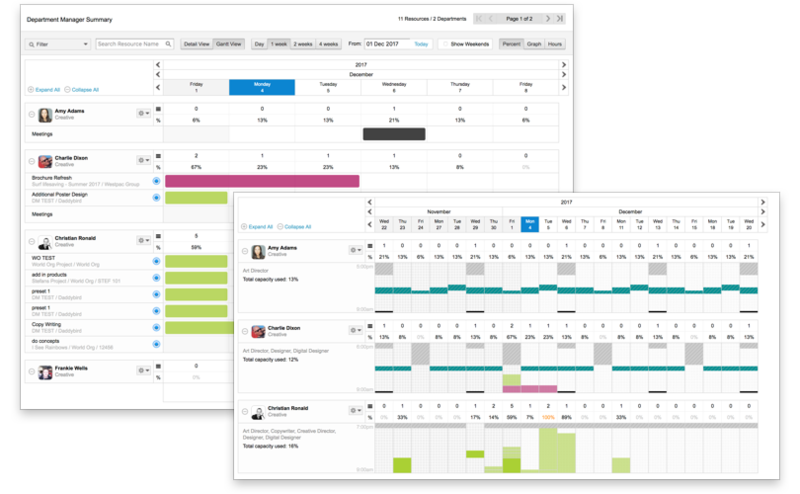 With unprecedented visibility, project managers can assign and reassign tasks evenly across projects. Automated messages alert resources to new tasks and changes. Know who’s doing what and when. Department managers can better understand their team’s workload by viewing a realtime summary of all projects on the go. 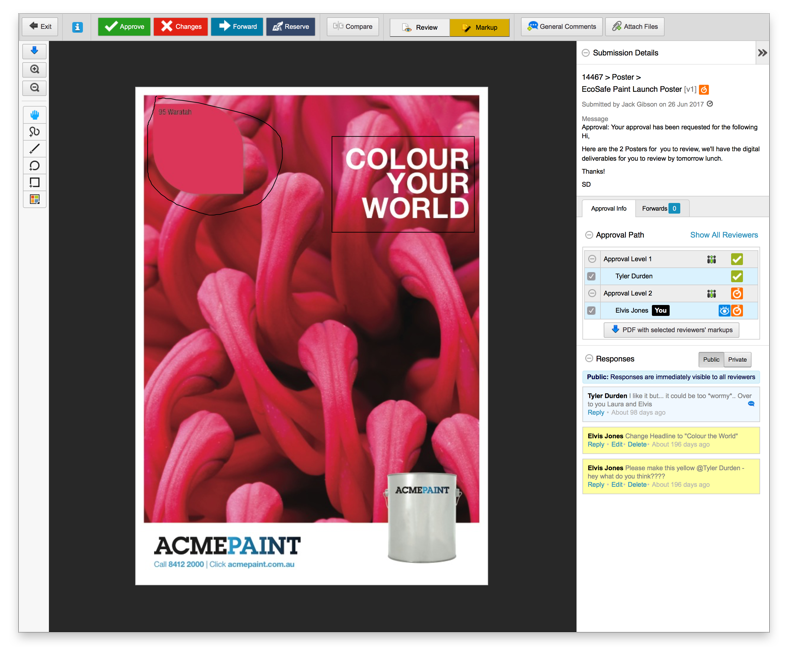 Designers will thank you for admation’s proofing tools. 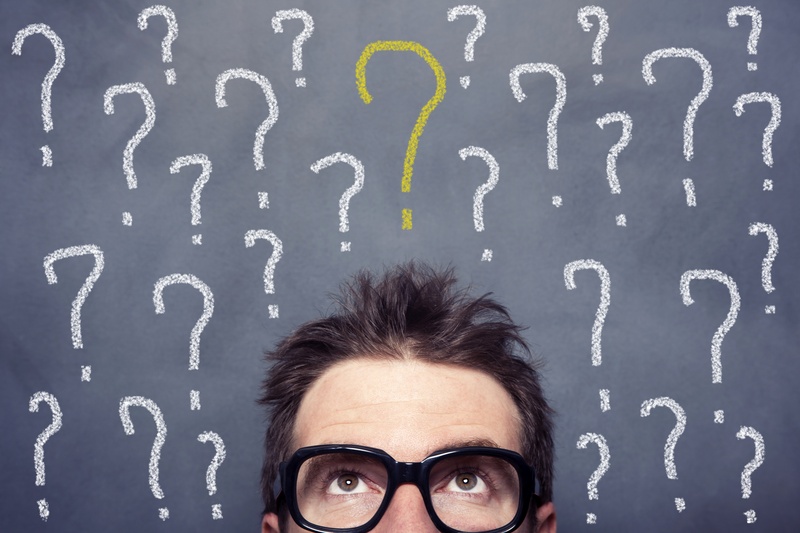 Deciphering changes is so much easier with online mark ups. Save time and cut down on those artwork revisions yesterday. Forget about re-checking emails to find the right versions. Studio operators, can simply click to compare two versions side by side in admation and confirm changes. Saves time and creative energy. 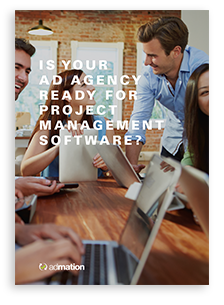 Is Your Agency Ready For Project Management Software?